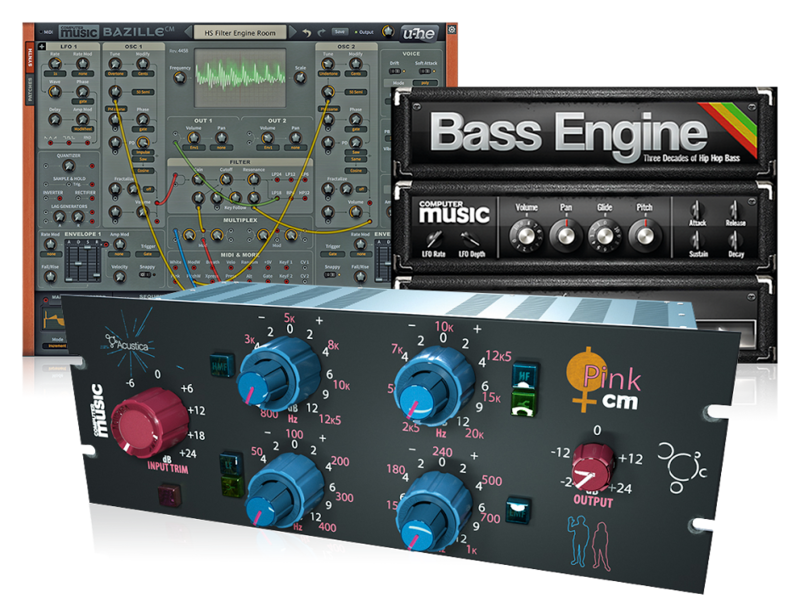 Softsynth and FX denizen, Rob Papen, has launched a low-cost mastering plugin called MasterMagic. It’s as simple as inserting the effect at the end of your DAW FX chain, with the ‘Mono/Stereo’ module promising life, clarity and detail, while the AIR module ‘opens’ the mix overall. MasterMagic is priced at $39/£33.95/€39 and more details and download links, including a free demo, can be found on the Time+Space website.